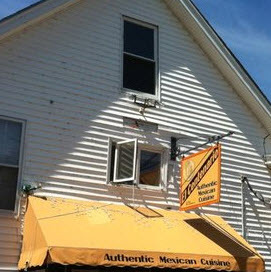 A Mexican food restaurant in the Lake Winnipesaukee area of New Hampshire reminds me of a great place to meet up with friends and experience the different tastes of Mexico. You'll be able to find these dishes and many more dining deals in the lakes region. Many of these New Hampshire restaurants use locally grown ingredients mixed with authentic recipes to deliver a scrumptious meal. 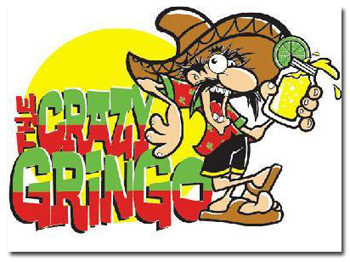 Don't forget to try the margaritas or Mexican beer to add to your dining experience. 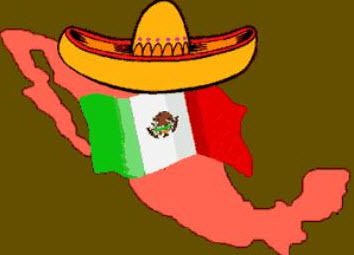 I have created a Mexican food restaurant list below to help you decide which place to try depending on where you are vacationing. El Mariachi is true to its Mexican heritage. You'll find great food and terrific service. The best Mexican and American favorites this side of the Mississippi. Burrito Me is located in the historic train station of Laconia. Farm fresh products from local places give them better tasting foods. Try El Jimador for authentic Mexican cooking. Choices of traditional recipes to vegetarian style. There's something for everyone. El Centenario located near Lake Winnipesaukee in Wolfeboro. You'll find genuine Mexican cooking with a variety of choices. Chili's has a fun atmosphere and decent food.